Do you have a loved one who is suffering from dementia? Maybe you’re considering a retirement home for your own future? 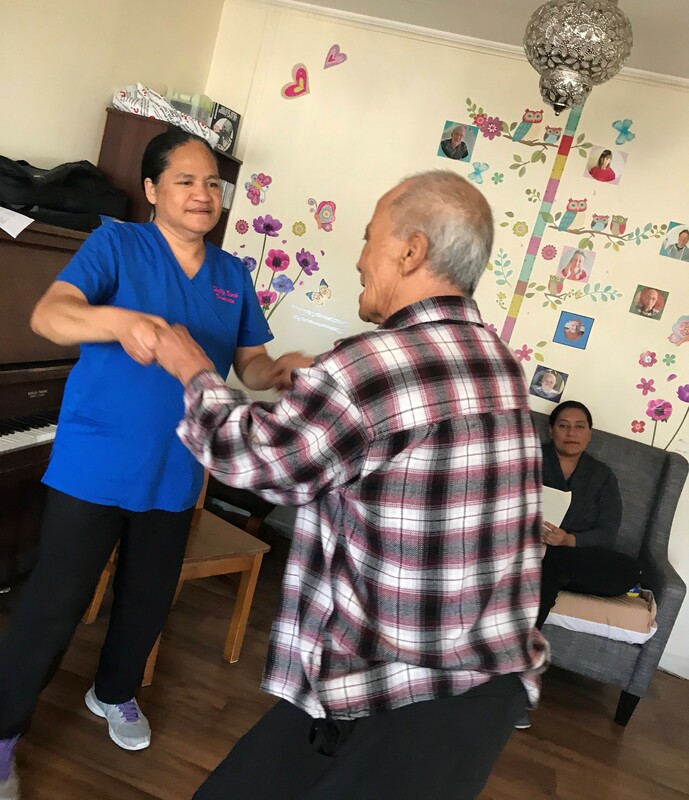 Whatever the case may be, Graceful Care Group are here to help. 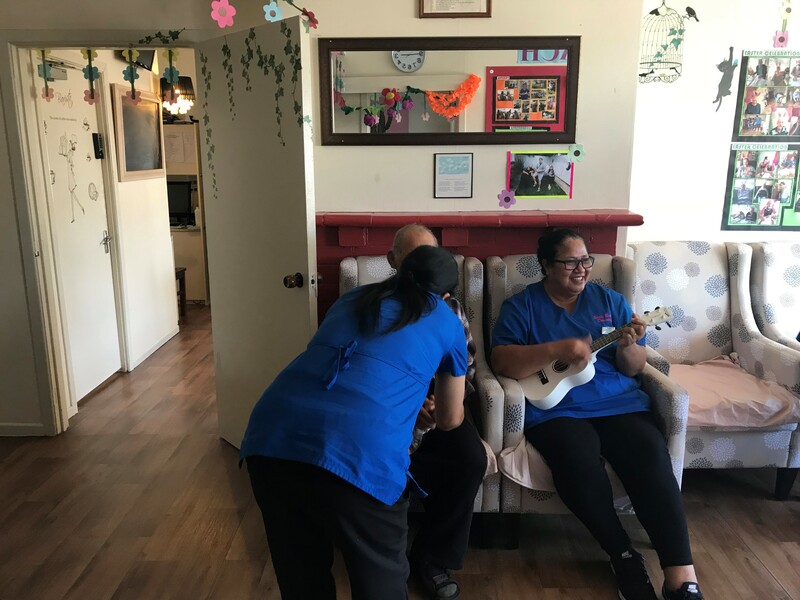 We’re an independent, family owned and oriented business supplying care to clients of Auckland, Herne Bay and surrounding areas on the North Shore. 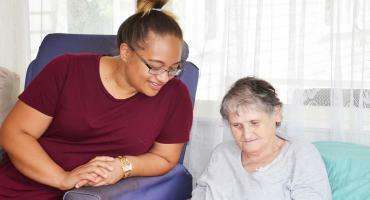 Whether you’re interested in rest home, dementia or in-home aged care, we have a variety of options to suit people from all walks of life. At Graceful Care Group, we’re a family. 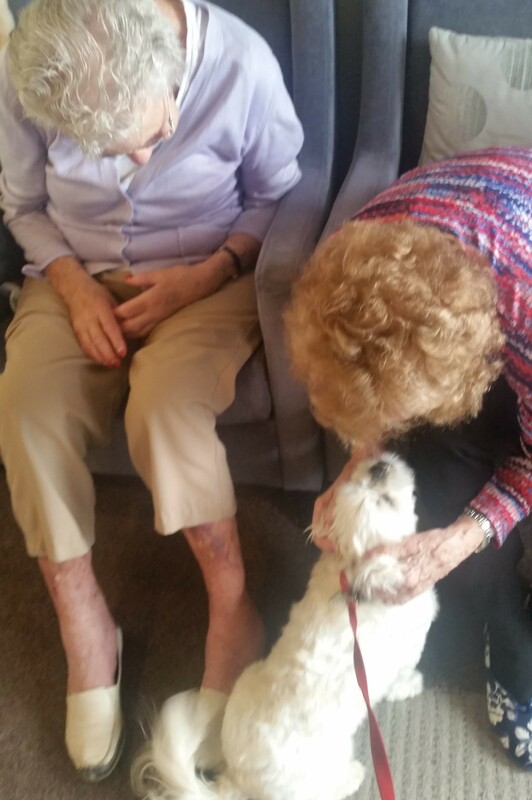 We’re committed to providing our clients with compassionate, dignified aged care facilities. 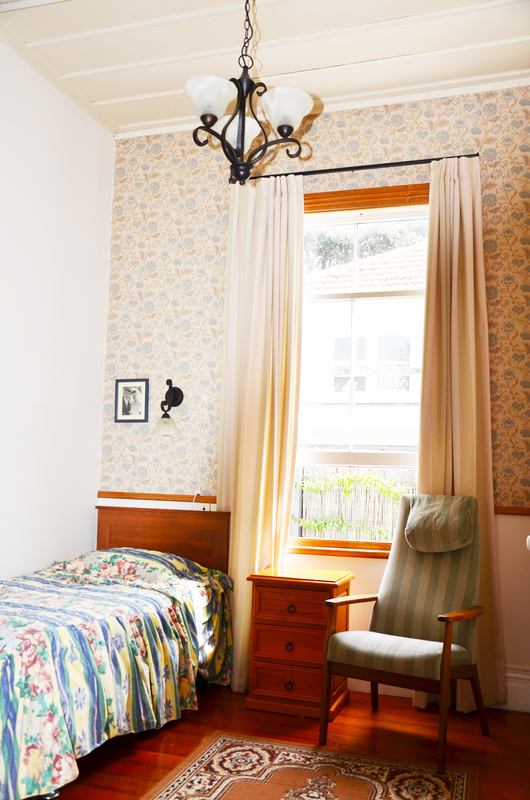 We also understand that no two situations are alike and ensure we tailor our care to the individual. 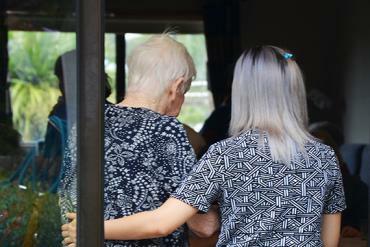 We offer dementia and rest homes to clients who need around-the-clock support and need to be in a safe, secure environment surrounded by people who will make them feel comfortable. 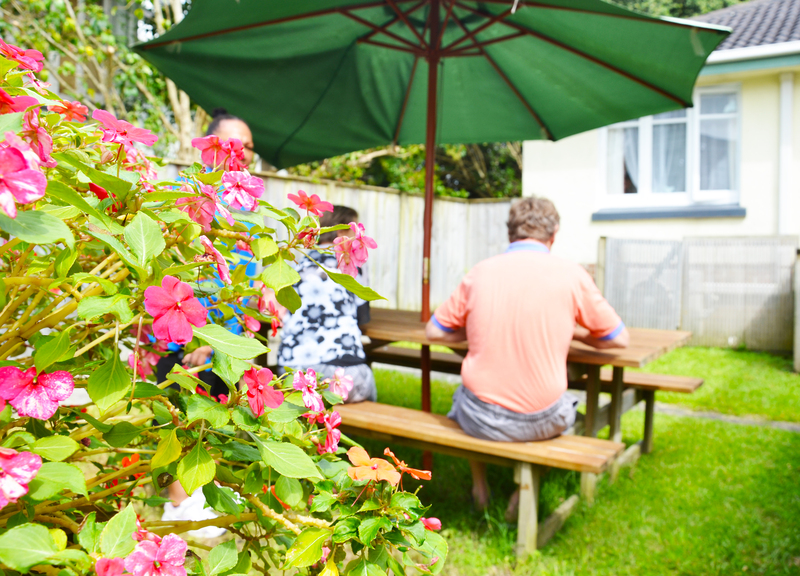 Shelly Beach in Central Auckland and Shoal Bay on the North Shore are our specialist dementia homes. 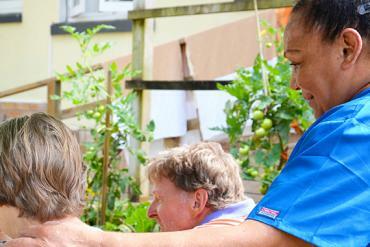 All of the staff are committed and passionate to ensuring a caring environment. We also offer long-term care for clients who may not be suffering from dementia but still need a high level of assistance. 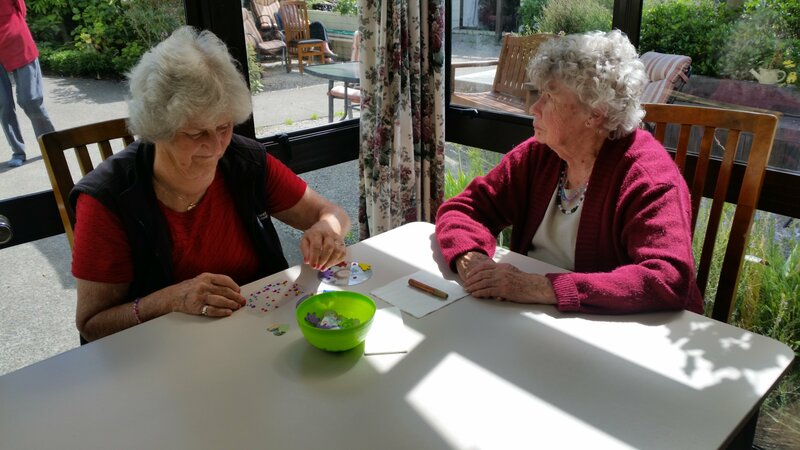 Our team at these facilities provide residents with nutritious, home-cooked meals, personalised rooms and enjoyable activities that everyone can partake in. All of our plans are fully customisable for each individual to ensure everyone is receiving the appropriate level of care. If you take care of your family member and need a helping hand, the team at Graceful Care Group can help. We provide short-term respite for families in need. Whether your attentions are focused on something else or you’re in need of some personal self-care, we can step in. We offer a wide range of services and are completely flexible in our approach. Do you live at home and need some extra help? Or do you have a family member you’re worried about? If they’re comfortable living in their own space, there’s no need to upheave them. 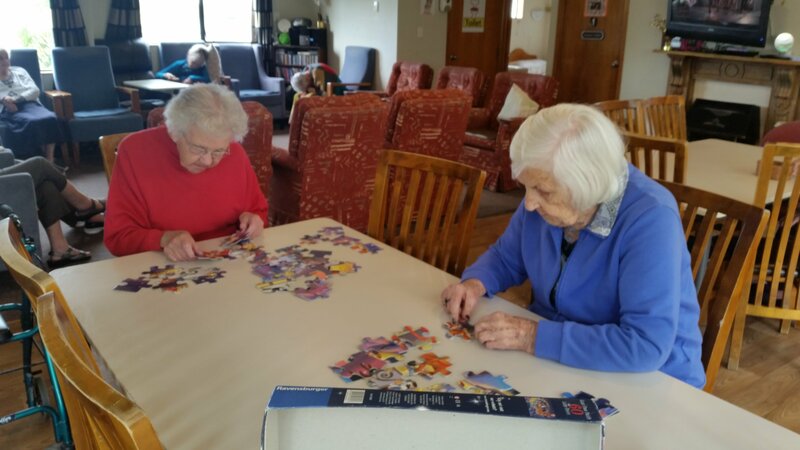 Our friendly team can come to them, providing in home care and assisted living services, ranging from cooking, cleaning and grooming to outings, shopping and errands. Simply give us a call on 0800 767 343 today and we’ll be happy to help you find the care you and your family members require. 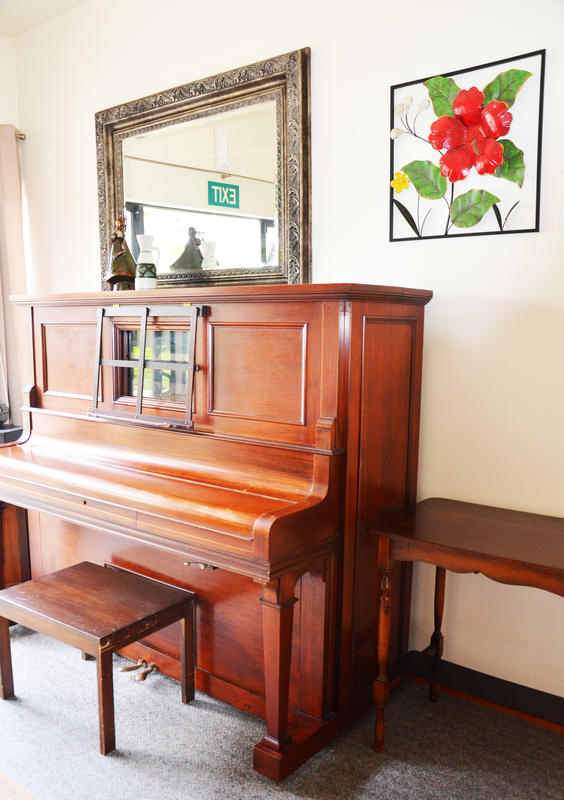 The Graceful Care Group is independent and family owned here in Auckland. 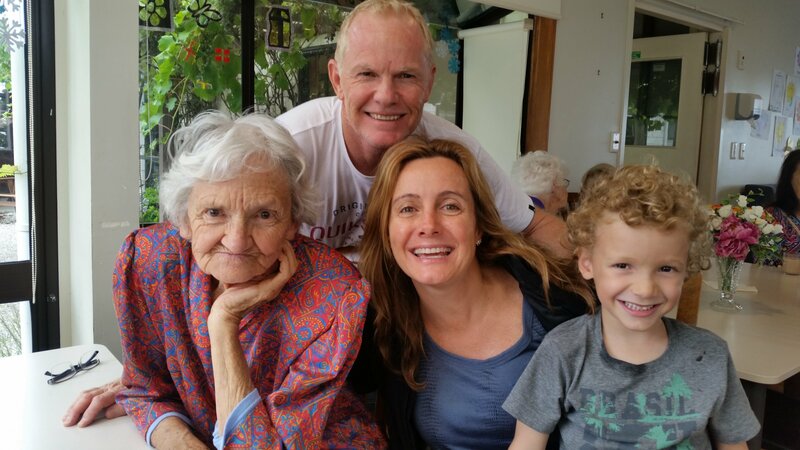 We offer quality, customised aged care across our 4 facilities – Graceful Care, Rose Lodge, Shelly Beach Dementia & Shoal Bay Dementia. 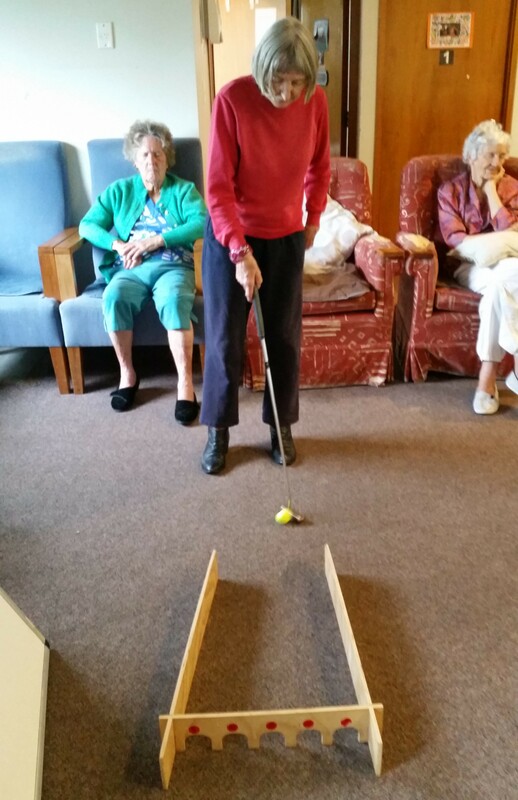 Encompassing in-home, rest home and dementia level care and well being, our focus is ensuring our clients live full and happy lives. 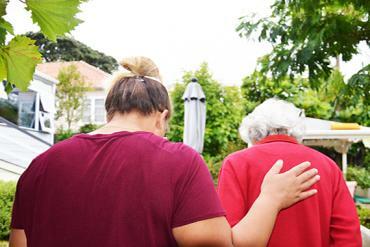 Founded with deep compassion and respect for the aged community, we are guided by our core values of Trust, Respect, Dignity & Integrity ensuring our clients are at the heart of everything we do. Here at Graceful Care we are a family. And we are sure proud of that. 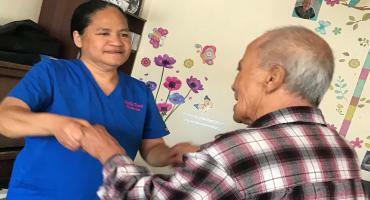 Working and training in the nursing and caregiving industry right through her adult-life, elderly care has always been a big passion of Rose’s. In 2005, after taking a break to raise two beautiful children, Rose started Graceful Care In-home as a caregiver to one client. Gradually, her good name spread and she found herself in a position where she needed some great people to help her out. 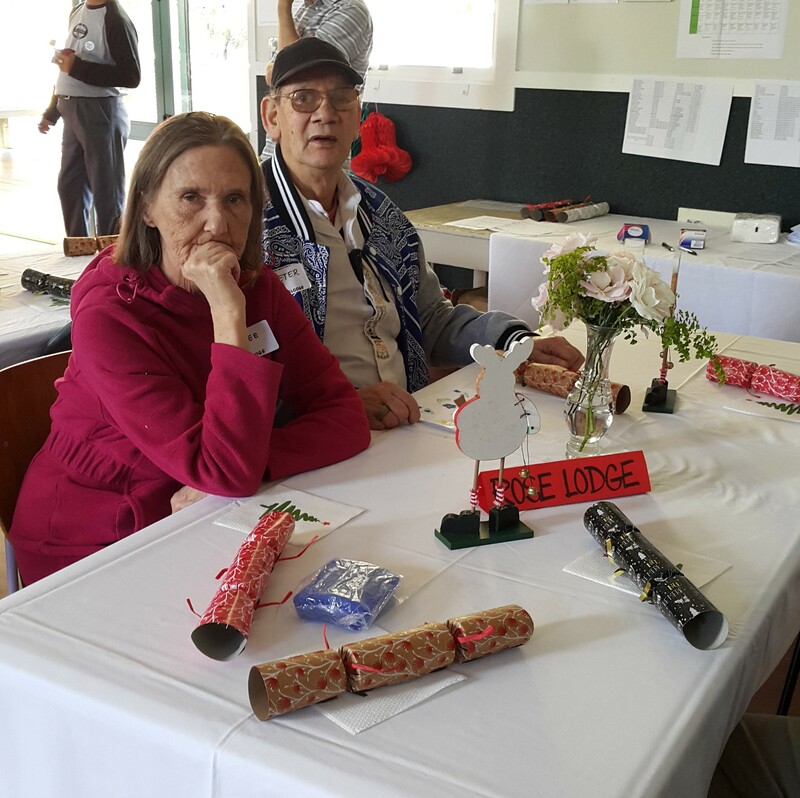 Graceful Care In-home was born and from there, Rose Lodge Rest Home, Shelly Beach Dementia and Shoal Bay Dementia followed. 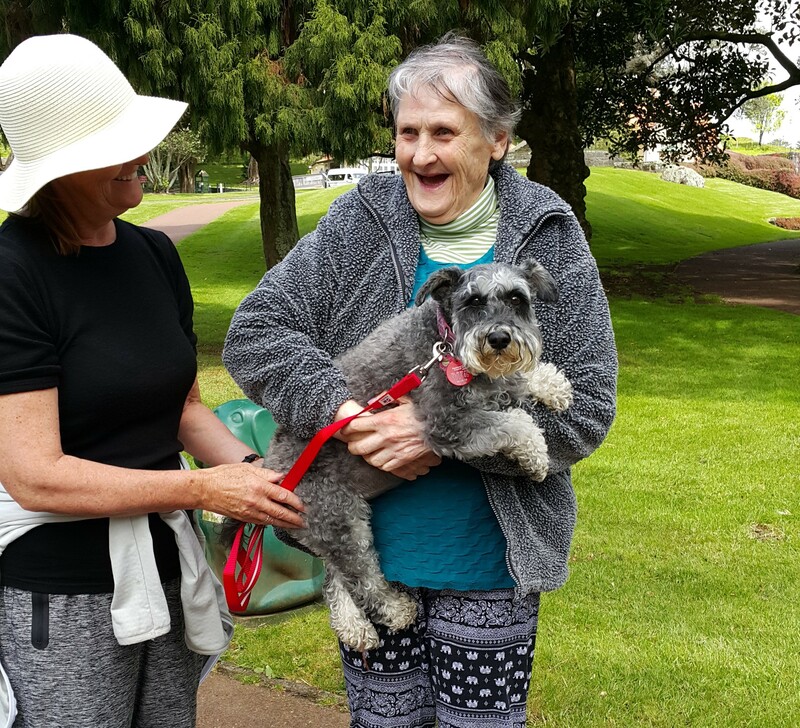 Now known as the Graceful Care Group, Rose continues to work in the field across all facilities and is very much involved in the daily running of them all. She prides herself on the ‘first-name-basis’ she has with clients, residents, resident families and staff alike. Her team commends her encouragement and support daily, as well as her commitment to training advancement. 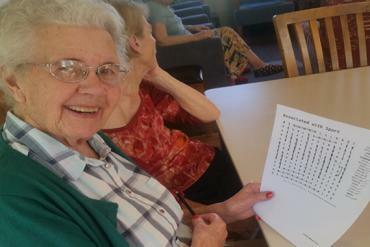 Rose’s deep compassion and respect for the aged community, has sculpted the core values of the Graceful Care group. 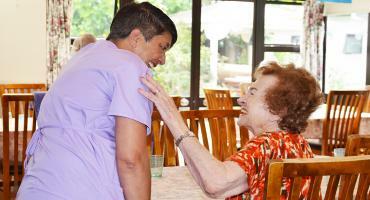 Rose has hand-picked an excellent bunch of people who share her passion for great elderly healthcare. 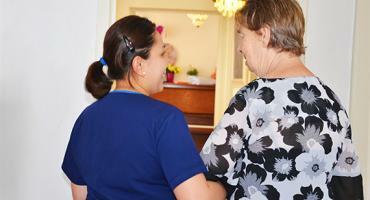 Here at Graceful Care, we are genuine when we say, we care.